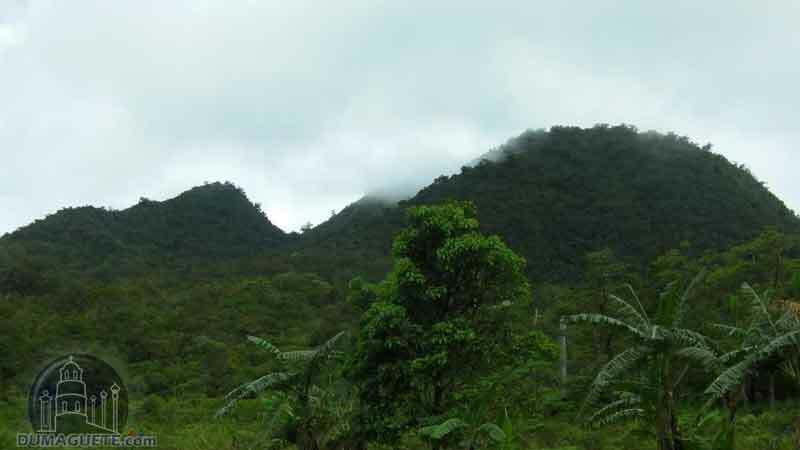 Dubbed as Cuernos de Negros or the Horns of Negros, Mount Talinis is known for having the highest peak in the province of Negros Oriental. 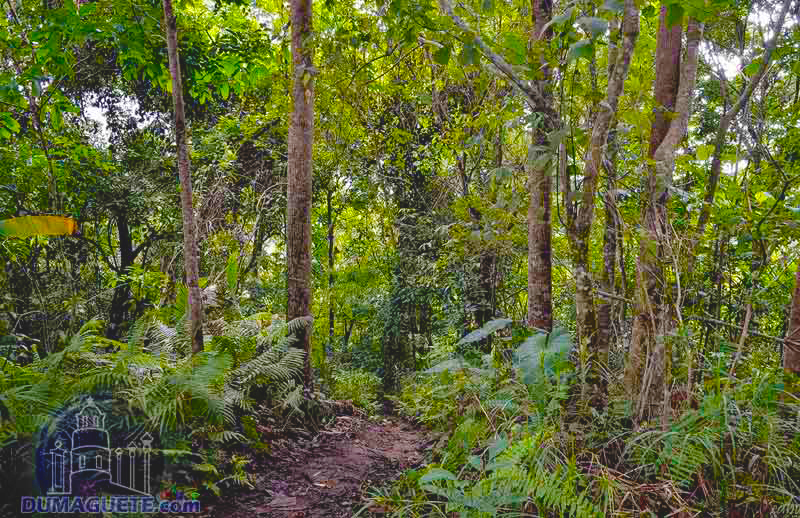 Mount Talinis is one of Negros Oriental’s most visited places for those who love nature and for the avid mountain climbers who harbor a serious passion for what they do. If they did not have a serious passion then they would not enjoy the solid 4 hours of hiking to reach the beloved destination. 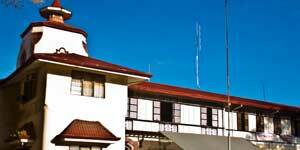 Mount Talinis rises 1864 meters above sea level and is located in Valencia in Negros Oriental. On some hillsides found near Mount Talinis, agricultural has been developed and other areas have been cleared for such purpose. Near Mount Talinis you will find a few small crater lakes at its base called twin lakes of Balinsasayao and Lake Dano. You will also find forests and ranges that are still covered with moss and moss-covered slopes. When you reach the top of the mountain you will see a breathtaking view of the southeastern portion of the Province of Negros Oriental. Getting to Mount Talinis would take almost a day so have a day reserved just for getting there. To get to the summit one should be in rather good shape and start very early at daybreak. The best thing to do, in this case, is to schedule an excursion with a Dumaguete City travel agency or check with your hotel or guest house what they can recommend regarding group tours and treks. Some people prefer to camp out near Lake Nailig where camps and tents can be set up. This will be a treat for those who love nature, the lovers of peace and quiet, and lovers of nature’s beauty and sounds. Overnight stays in basic cottages near the mountain could be granted however provisions such as food, drinking water and equipment should be brought along with you for convenience. 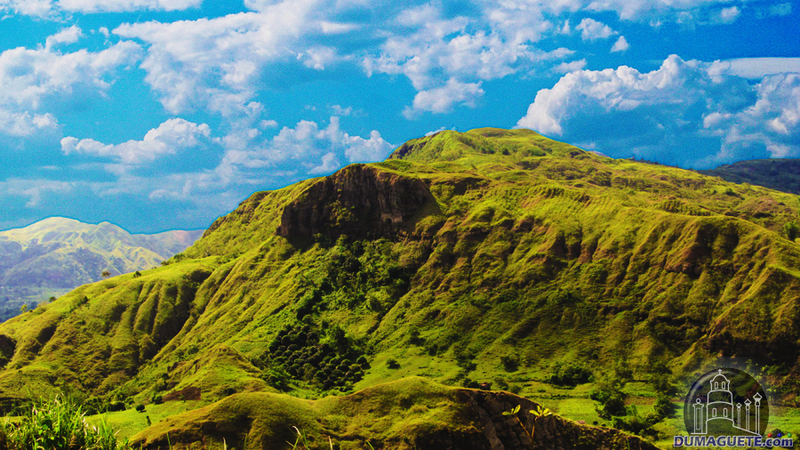 Adventures are possible in Mount Talinis. Not only is camping one of the adventures awaiting you but you will come across one of the four Mount Talinis’ crater lakes and you can actually have a great fishing experience with catching fish like carp and tilapia. You can either choose to fish or you can swim. The scenery consists of trees and rare fauna and flora. Many birds and other biodiversity that have been declared as threatened species have been found and even sighted around the area so that gives you something to keep your eye out for.